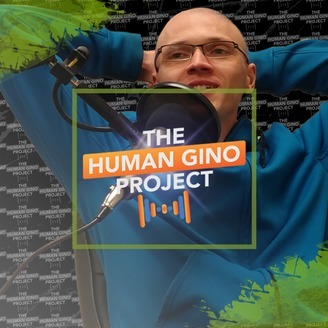 The Human Gino Project chronicles this character: “Gino Pronos” through this thing called life as he navigates the choppy waters of business and the mastery of the mind. 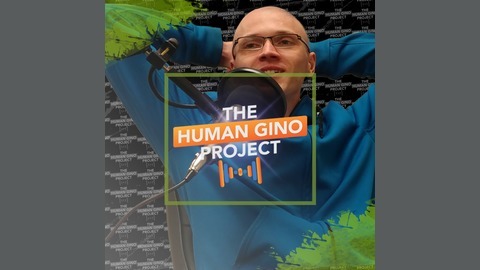 On my podcast The Human Gino Project, you’ll hear episodes of Hour 91 (The premiere training resource for Real Estate Professionals), as well as, a mix of highlights from my documentary vlog video series, keynote speeches, interviews, chats, rants, practical advice for the real estate market, social commentary, thoughts on the mind and the state of the world…and probably a lot of golf stuff too. Become a supporter of this podcast: https://anchor.fm/ginopronos/support.